Spring is finally here and UAE residents are on the lookout for the best deals and top destinations to explore over the break. 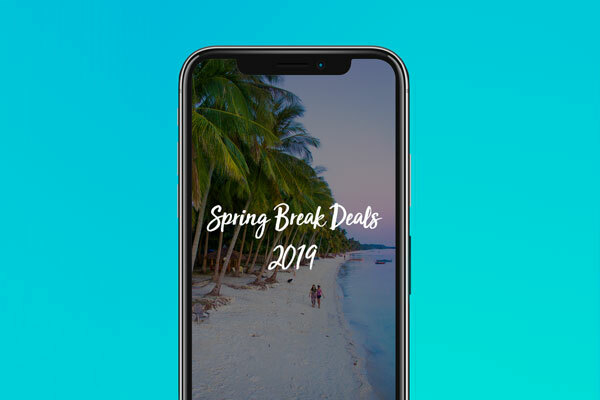 According to leading travel search site and app Skyscanner, people are increasingly seeking inspiration on where to travel over spring break, as witnessed by a 47 per cent increased usage of their “Everywhere” search function, year-on-year over this period. As such, Skyscanner have launched a new in-app tile for spring break inspiration which can be found when travellers download the application and click on the “Explore” tab. The function reveals data on spring break deals from the UAE based on year-on-year average ticket cost. According to Skyscanner, the flights for the destinations listed below have a lower average cost for the same type of ticket on Skyscanner over the past 12 months. Travellers looking to visit Thailand over spring break, could be a looking at up to 40 per cent lower ticket cost than last year, while those travelling to India, Lebanon, the UK or Turkey could benefit from up to 30 per cent off.